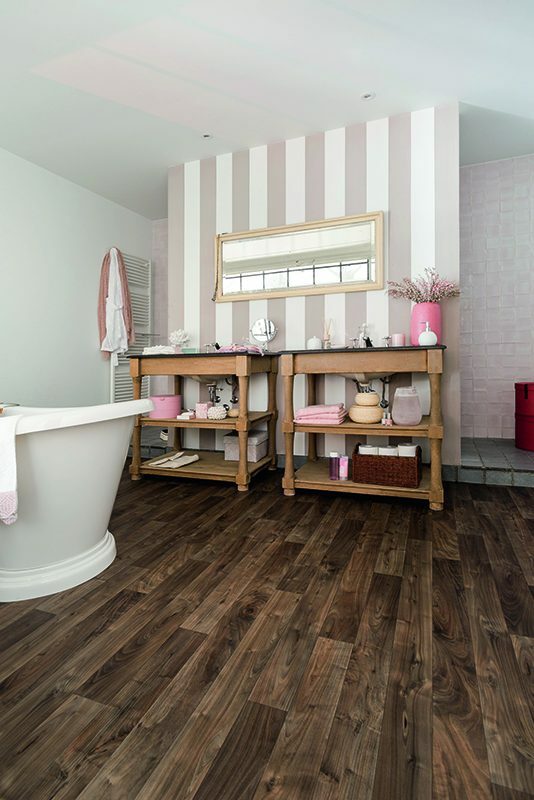 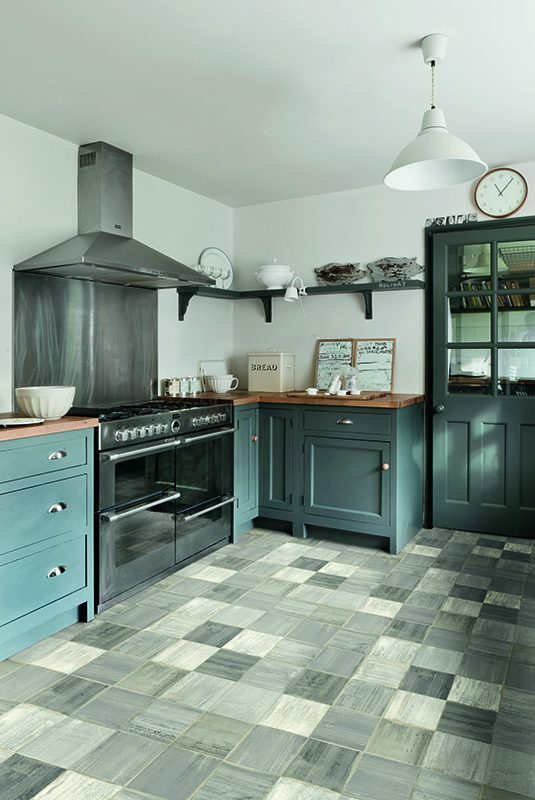 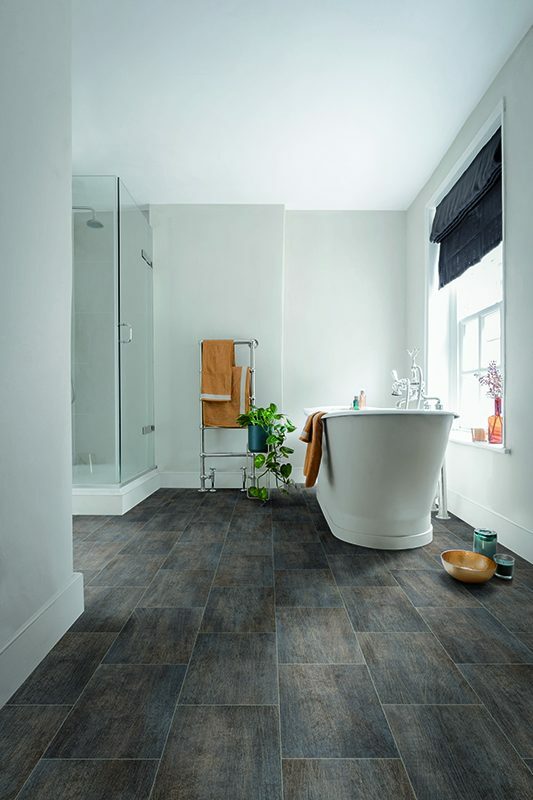 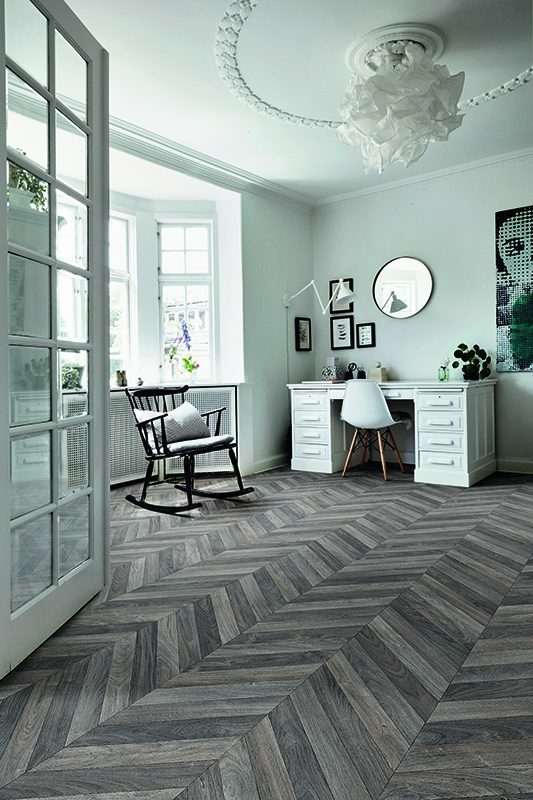 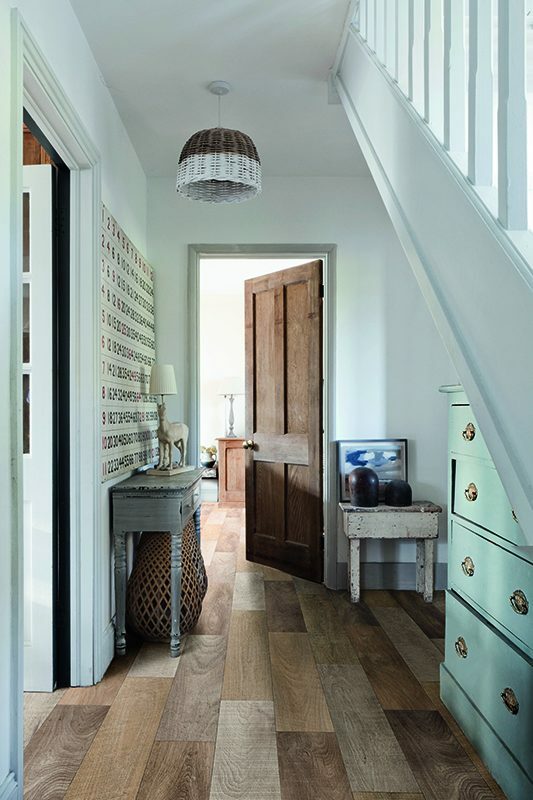 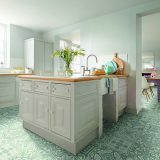 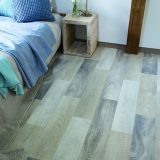 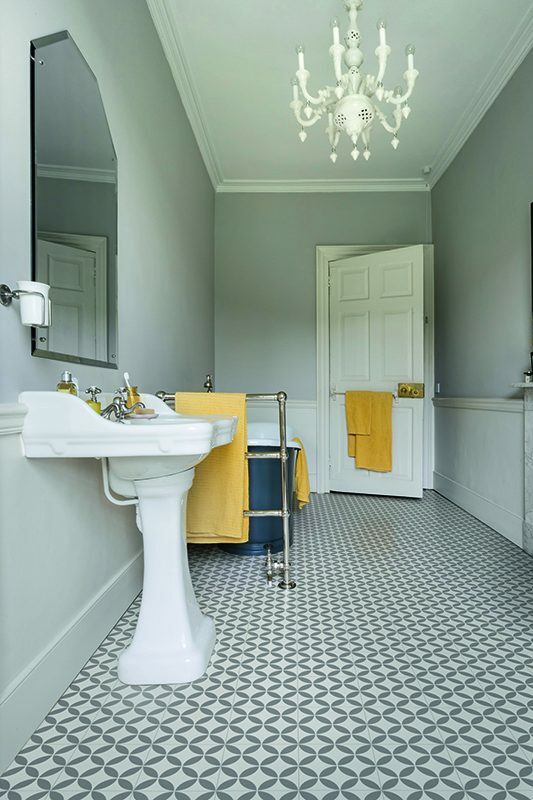 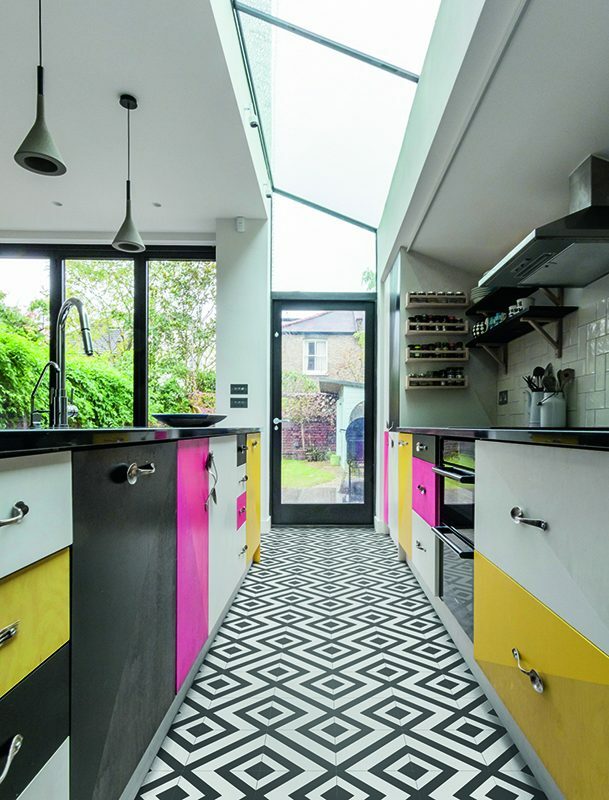 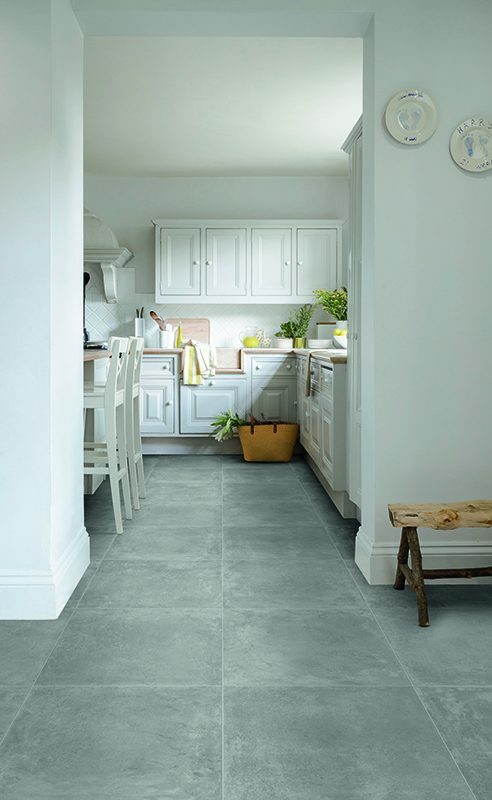 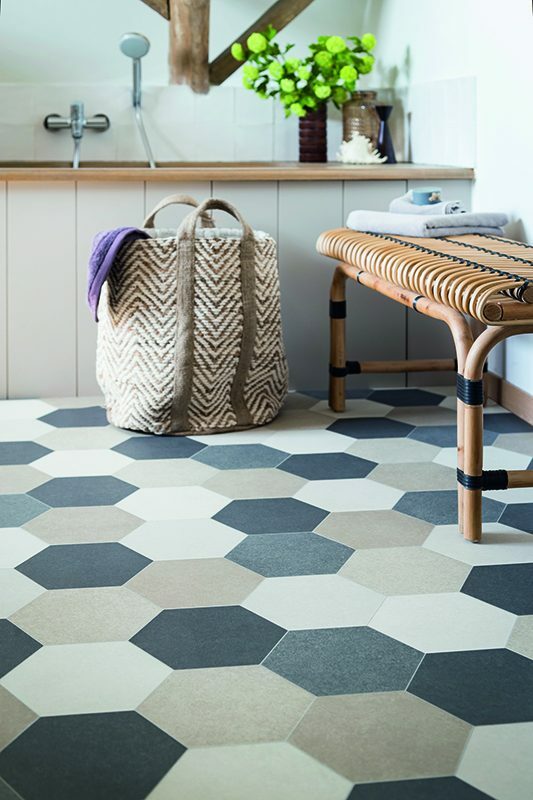 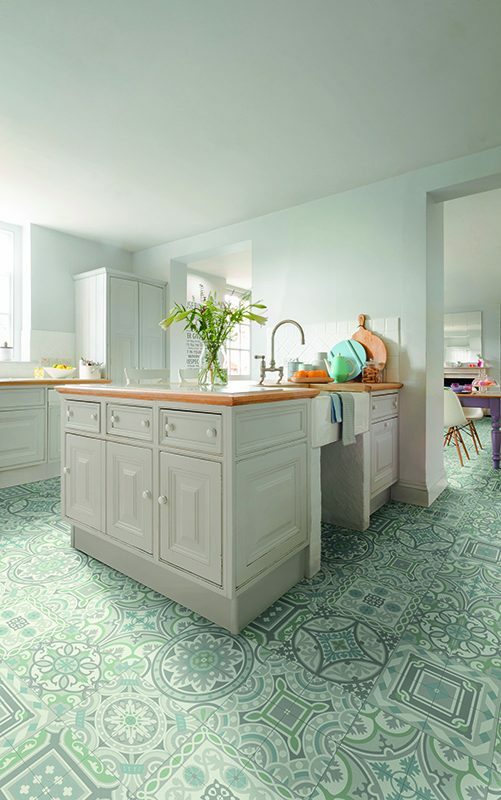 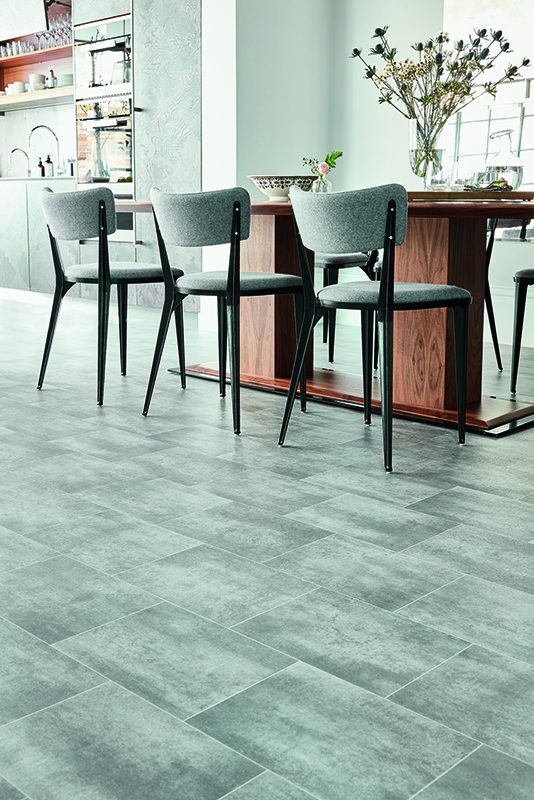 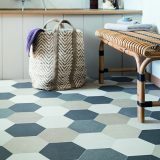 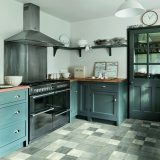 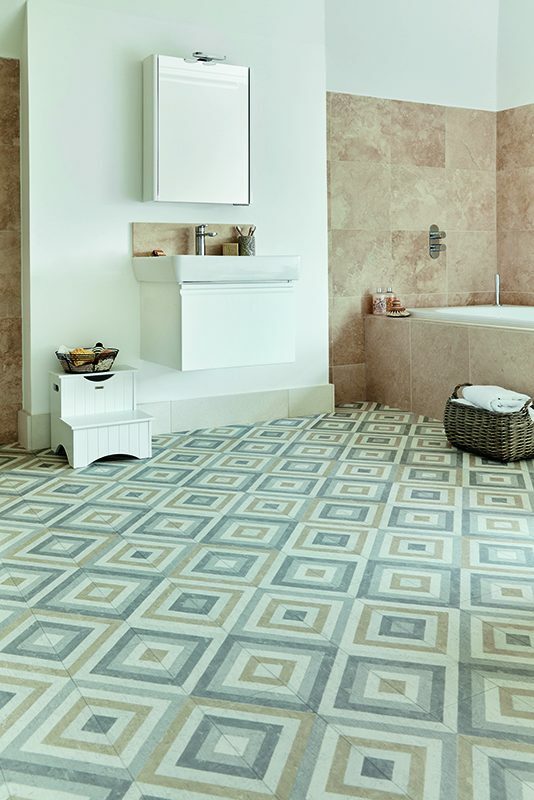 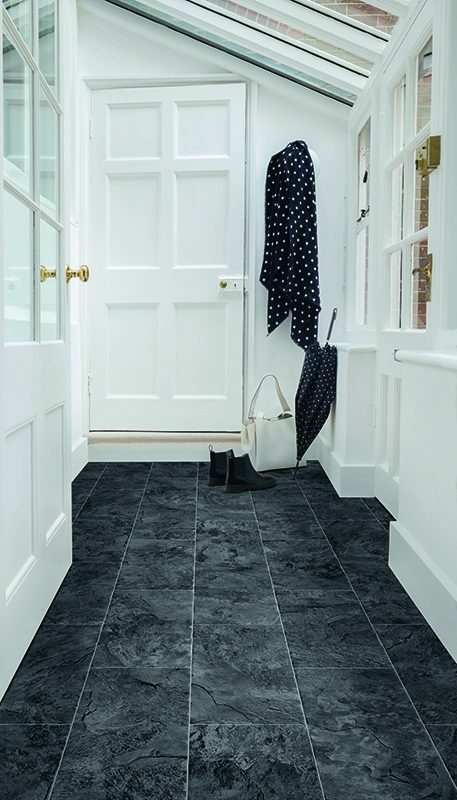 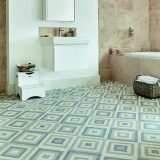 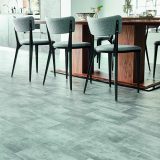 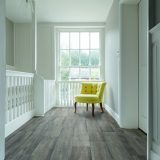 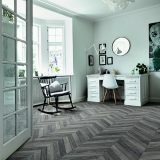 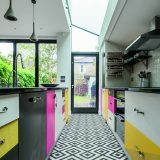 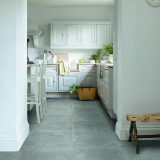 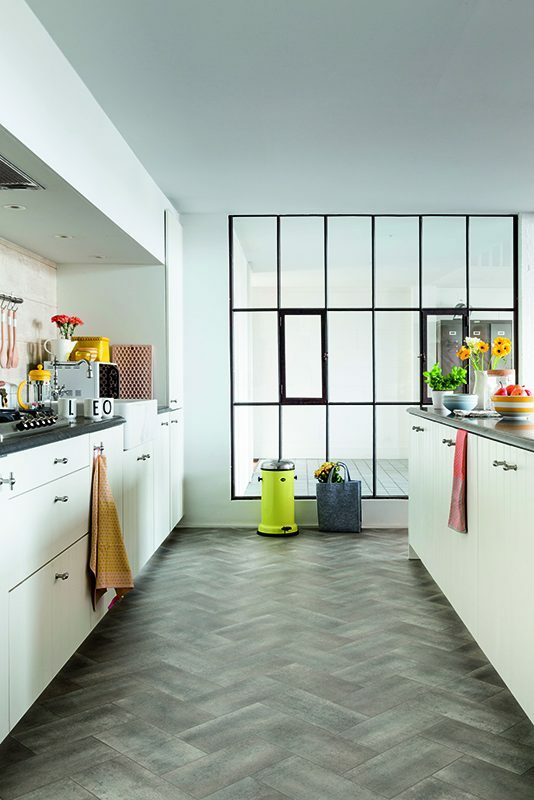 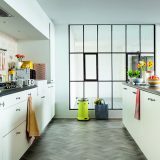 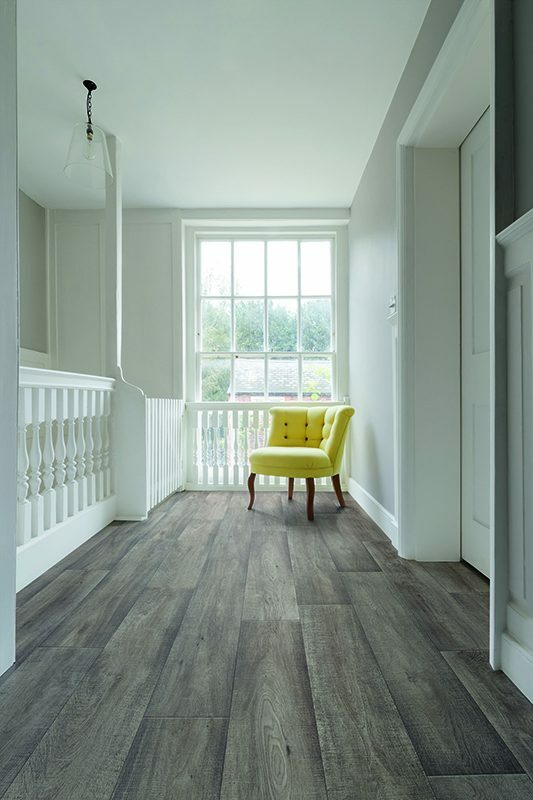 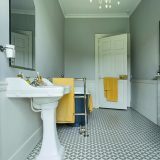 Warmer than stone or ceramics and effortless low maintenance makes vinyl flooring the perfect choice for your home. 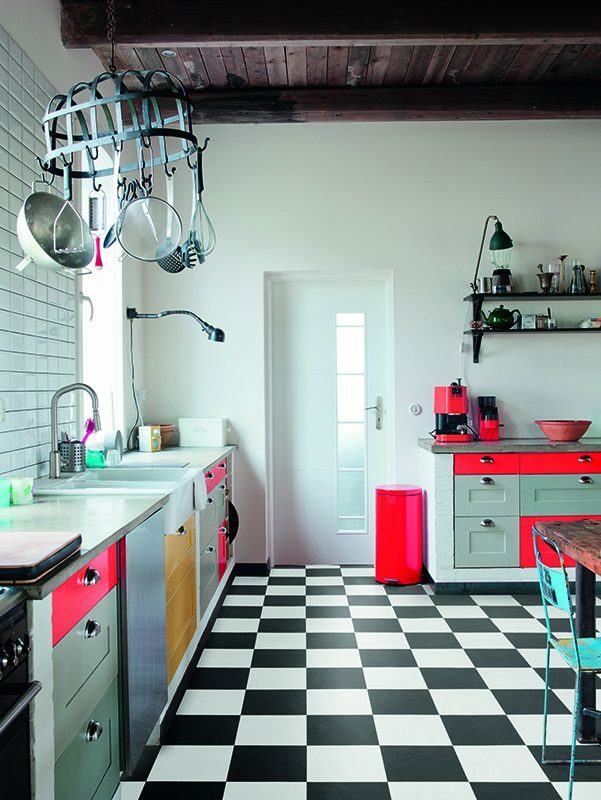 Strong, Durable, State of the Art Design. 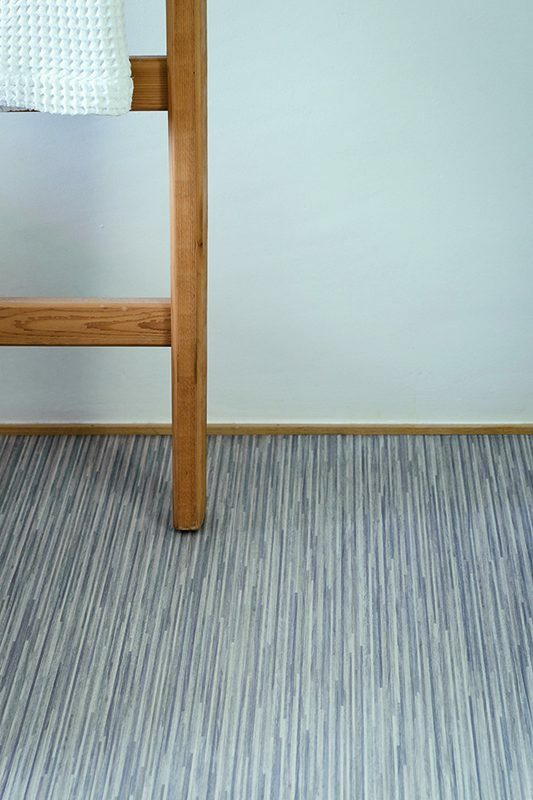 Within our general purpose vinyl collection you’ll discover a combination of state of the art designs in a strong, durable, fit-for-purpose range – whatever your application. 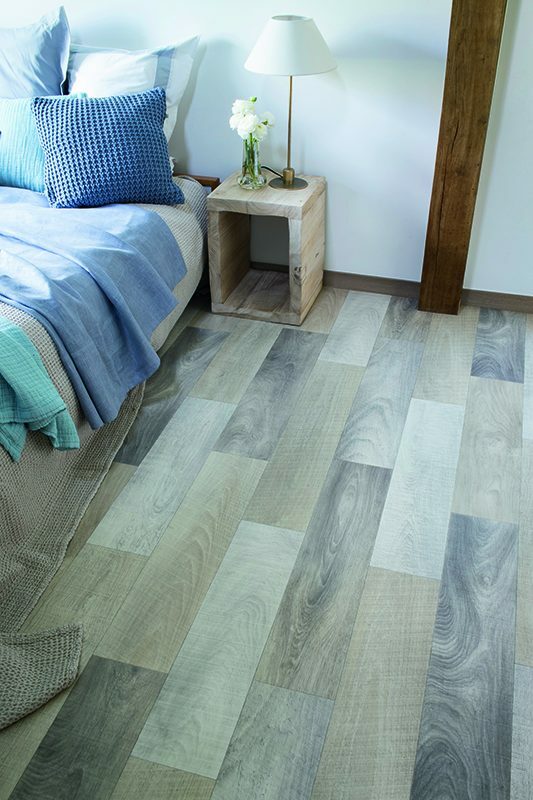 The collection presents a balanced range of wood, stone and abstract designs, alongside with a comprehensive, modern colour palette that complements your interior design. 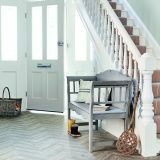 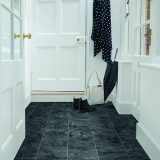 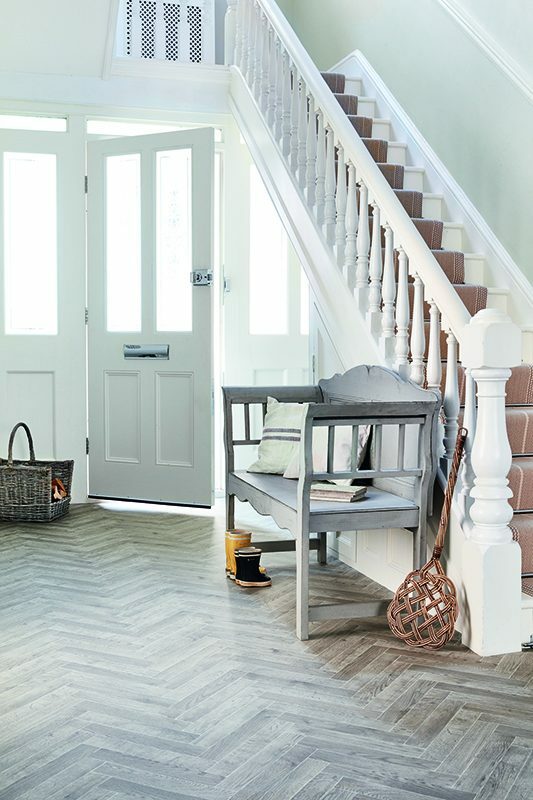 Soft and durable underfoot with specialised slip resistant finishes and long life guarantees. 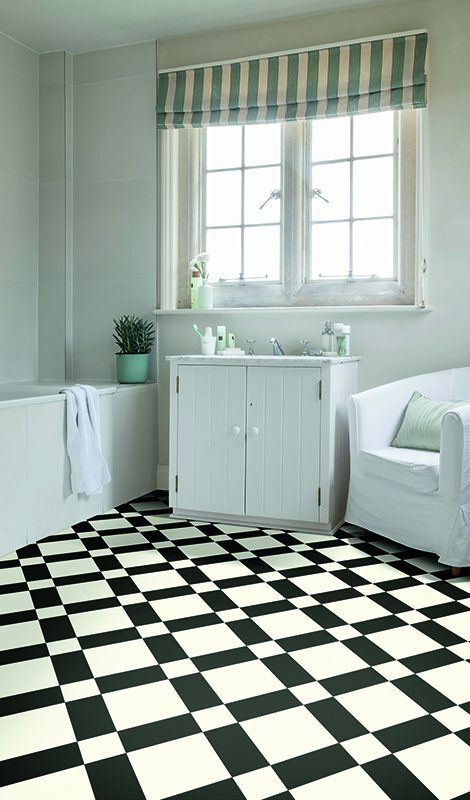 Vinyl guarantees good safety flooring as it prevents accidents from slipping which gives you piece of mind. 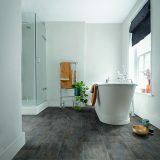 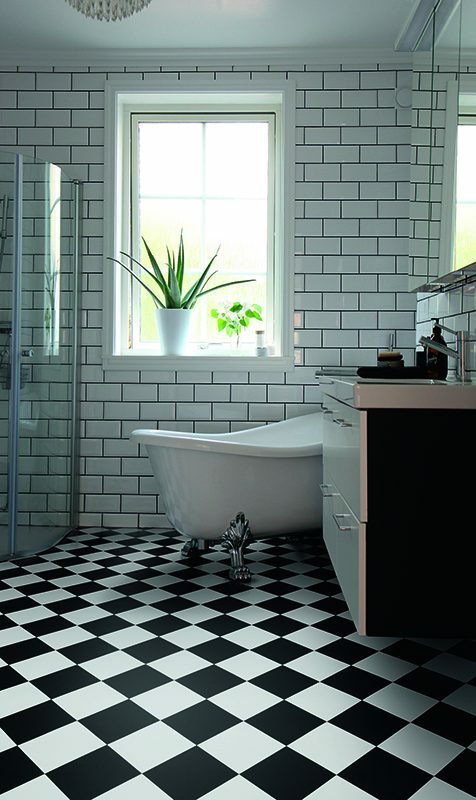 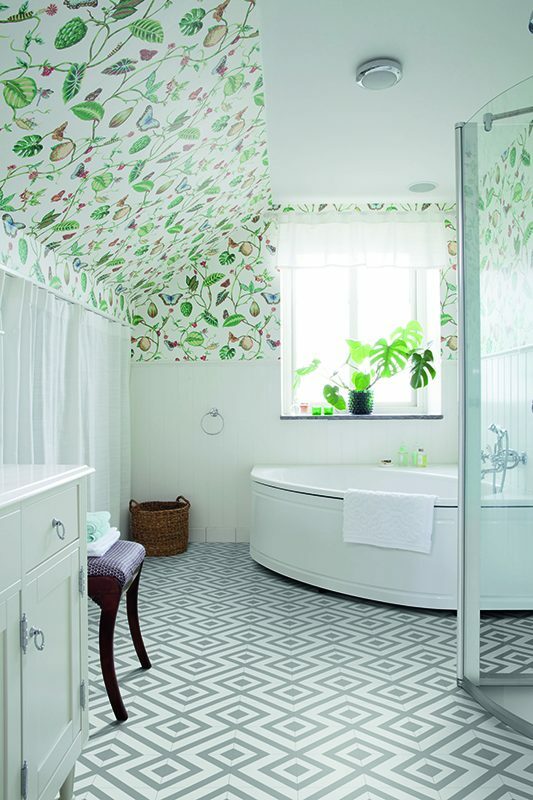 Our stock selection of sheet vinyl flooring offers exceptional value – due to bulk buying we pass the savings onto you.